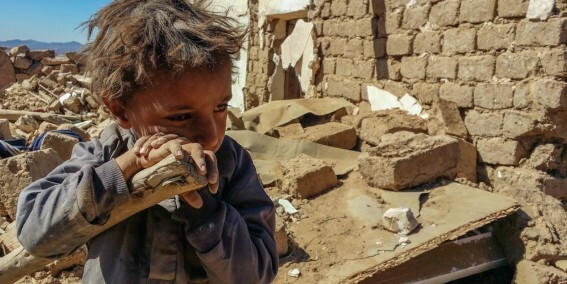 The UN Office for the Coordination of Humanitarian Affairs (OCHA) is appealing for contributions towards the Yemen Humanitarian Fund to help humanitarian NGOs and UN agencies in Yemen to assist the most vulnerable communities and people and to provide them with urgently requiring food, water, shelter and other basic support. Through this rapid and flexible response mechanism your funding can be truly life-saving. Please donate here or here if you are a UK taxpayer.